Imagine being a parent of three children under the age of six and struggling with poverty, depression, violence, addiction, and more - all at once. You don't have any family or close friends in town, no one to talk to. Could you be a happy and engaged parent while dealing with those kinds of struggles all alone? It would be close to impossible. This is why MountainStar Family Relief Nursery, a 501c3 with programs in Bend, Madras- and soon in Prineville- has made their mental health program a priority since the non-profit’s inception. 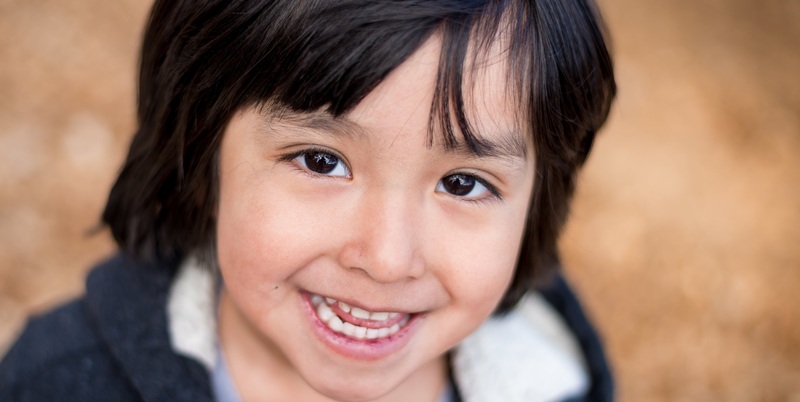 “It is clear that offering child and parental counseling to the families we serve is a game-changer,” says MountainStar’s Executive Director, Tim Rusk. “We believe the key to our success is in offering the therapy in house, employing our own licensed counselor,” Rusk continues. Families often have a hard time engaging in therapy especially with unfamiliar service providers, intimidating buildings or expensive services. MountainStar knows parents are most likely to engage in therapy if they can do it with a person they know, in a space they are familiar with, while their children are being cared for by teachers they love. Cherie Skillings, MountainStar's Program Director of twelve years, was tapped to take on this new part-time mental health role. Skillings previously led the Child and Family Therapy Program along with her responsibilities as Program Director. “She has chosen to take this opportunity to follow her passion and do what she does best - work with families directly. From the beginning, when Cherie came to MountainStar in 2003, she has been a leader within our organization. Cherie really built up the Relief Nursery Program from the ground up in partnership with me and the rest of our staff,” says Rusk of their long working relationship. “She led MountainStar to state and national accreditation in the highest levels of quality early childhood programming (through QRIS and NAEYC). She built our Safety Net Program and the Child & Family Therapy Program she will now lead.” Skillings also runs her own private practice and works with children at Healing Reins. “We feel strongly that this is one of the most valuable programs we can offer our families, and that we’ve got the right person leading it. Establishing more stable funding ensures that these services will help keep children safe and families together,” says Rusk. 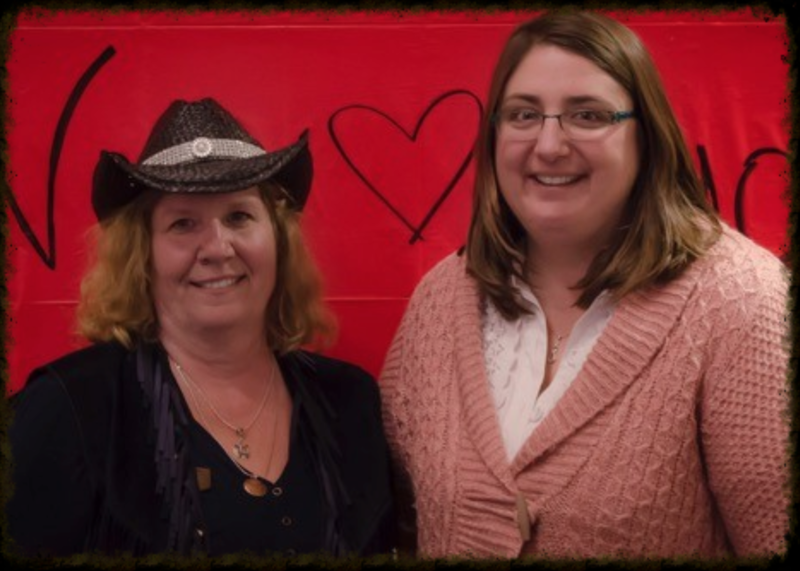 This photo from a recent celebration of her role transition shows Cherie on the left with MountainStar’s new Program Director, Jeanna Darnell, on the right.